Doctors, nurses, and other healthcare professionals are all held to a high standard of care. If you have been injured while under their watch, you may be wondering what comes next. Like all civil lawsuits, medical malpractice cases can only be brought within a specified period of time. That deadline is also widely referred to as the “statute of limitations” and every state has these in place, with different time frames corresponding to the type of lawsuit a plaintiff wishes to file. While it is possible to file a medical malpractice claim years after treatment, it is important you familiarize yourself with your state’s laws, as the “countdown” begins at different times based on the type of injury and state in which the claim is brought. Every medical malpractice case is subject to a statute of limitations – a period of time in which a plaintiff is allowed to file his or her claim in court. Depending upon the type of case and state where the lawsuit is being filed, this time limit can be as short as a year or two, or as long as ten years. For example, in West Virginia, the statute of limitations for filing a medical malpractice lawsuit is two years. Within this timeframe, a plaintiff legally has the right to hire a West Virginia medical malpractice lawyer and file a claim without worrying about whether or not the court will hear the case. Failing to file a claim within the two-year time limit would almost certainly result in the court dismissing the case. In some states, like Florida, the statute of limitations differs depending on when the injury was discovered or the type of injury (these states are bolded in the chart below). Unlike auto negligence cases in which the statute of limitations clock begins counting down the moment the accident happens, determining when the time limit starts in a medical malpractice case is not always immediately apparent. In other words, a plaintiff or claimant may not recognize that he or she has been a victim of medical malpractice for weeks, months, or even years, which is why most states have adopted a form of what is commonly referred to as the discovery rule. Under this rule, the statute of limitations clock is tolled or suspended until a medical malpractice injury has been (or reasonably should have been) discovered by the patient. For example, the standard statute of limitations in New York is two and half years for medical malpractice lawsuits; the state has also adopted a one-year discovery rule. If a doctor negligently leaves a medical instrument in a patient’s body during surgery and that patient does not discover the object until three years later, he or she would still have time to file a medical malpractice lawsuit. 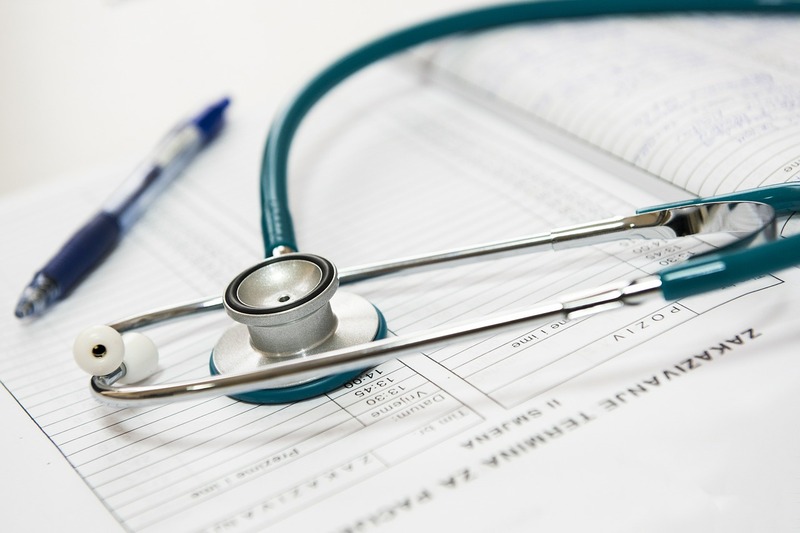 Because of the one-year discovery rule in New York, the patient has one year after the discovery of the foreign object to sue for medical malpractice. However, it is important to note that if there is proven evidence that a plaintiff missed the statute of limitations because he or she should have discovered the object sooner, then the claim could be thrown out by the court. Certain states have implemented the “Continuous Treatment Rule,” meaning that the statute of limitations starts once the health care provider, or defendant, has ended treating the patient for the condition of concern. Texas, for example, has a standard statute of limitations of two years for medical malpractice claims but has also adopted the continuous treatment rule. If a doctor in Texas makes a surgical error and causes harm to a patient during an operation, and continues to treat that patient for the injury for three more years, then the time limit does not start until the doctor has finalized treatment. The patient then has a total of five years to file a medical malpractice lawsuit after sustaining the injury. A few states also extend the time limit for patients who were infants and/or minors when they were harmed. Depending on the state, the statute of limitations can be extended for a specified number of years after treatment, or even until the victim reaches 18 years old (age of majority). For example, if an OBGYN harmed a patient while he or she was in utero and this occurred in a state with a 10-year infancy toll, then the victim has until he or she is 10 years old to file the medical malpractice claim. Medical malpractice cases are often long and complicated legal matters. 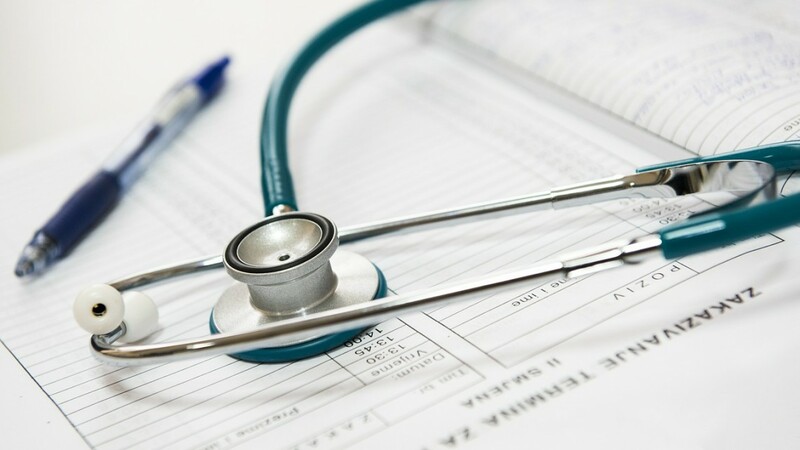 While other exceptions exist to suspend a statute of limitations in any given state, it is generally a good idea to file a claim as soon as you suspect medical malpractice may have occurred. It is much easier to bring a lawsuit within the standard statute of limitations than it is to attempt to toll it using one of the aforementioned rules. If you believe you have been the victim of medical malpractice and want to find out if you still have time to file a claim, or if you have any other questions regarding filing a medical malpractice lawsuit, contact us today for a free legal consultation. Previous post What Does Full Coverage Car Insurance Actually Cover?